Striped Bass and Bluefish fishing have been more consistent in the Race, Plum Gut and Pigeon Rip. 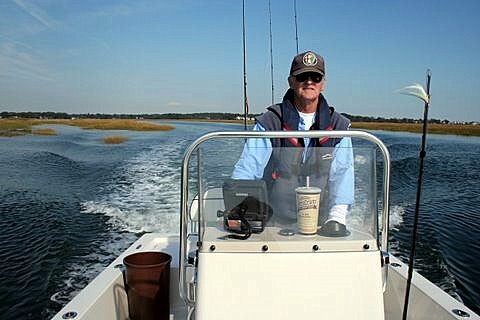 Other fishing locations include Watch Hill and the reefs in between the eastern tip of Fishers Island, outer Bartlett Reef, Black Point, lower Connecticut River along Great Island, Long Sand Shoal, Southwest Reef, Six Mile Reef, and the Falkner Island area. Also the reefs off Branford, New Haven Harbor (including Sandy Point), Milford Harbor breakwaters and the Charles Island area, Stratford Shoal/Middle Ground, Penfield Reef, around the Norwalk Islands, Cable and Anchor Reef, and the reefs off Stamford and Greenwich. Bucktail jigs on three-way bottom rigs have been working well in deep water for stripers while diamond jigs have been the ticket for choppers. Fluke fishing is fair to good. Fluke spots include the north shore of Long Island such as Horton Point, Mattituck area, Mt. Sinai, and Port Jefferson, south side of Fishers Island (Isabella Beach, Wilderness Point), Black Point/Niantic Bay including the “Bloody Grounds”, Westbrook-Clinton area, Falkner Island area, New Haven Harbor, and off the mouth off the Housatonic River. Porgy fishing is just fair on the major reefs. 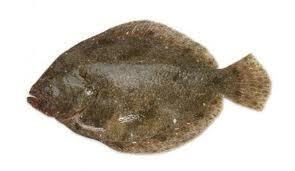 Winter Flounder fishing season is closed from May 31st to Mar 31st. For Current Connecticut Recreational Fishing Regulations: Anglers should consult the 2012 Connecticut Anglers Guide which is now available at most Town Clerks Offices, DEEP offices and at tackle stores selling fishing licenses. Anglers can purchase their fishing licenses online (www.ct.gov/deep/fishinglicense) or at participating town halls, DEEP field offices and fishing tackle vendors. Current regulations, electronic versions of the Angler’s Guide and additional information can all be accessed on the DEEP website at: www.ct.gov/deep/fishing.